Dr. Garcia loves spending time with his wife Brandee and his two children Sam (13) and Cora (6). While managing a busy practice, he is always welcoming new patients. 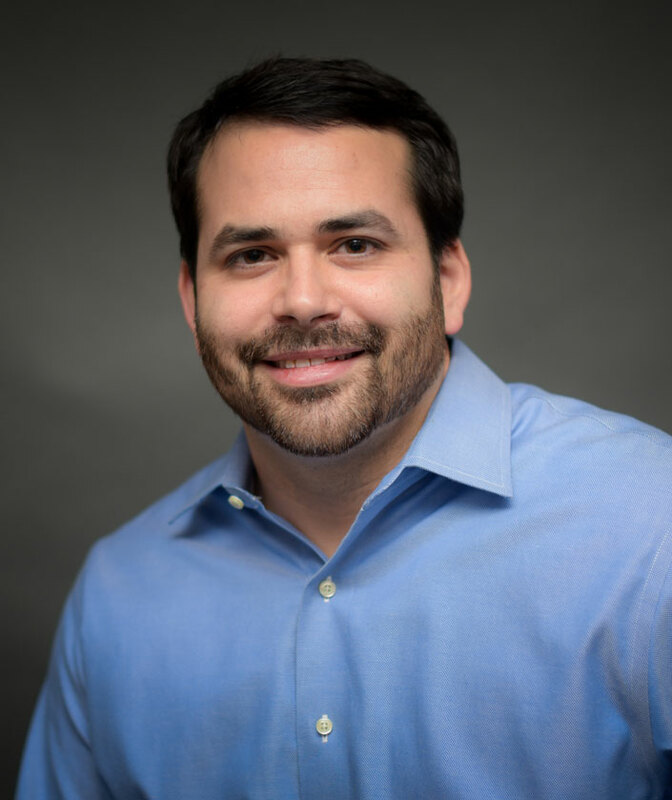 Dr. Garcia believes in taking exceptional care of his patients, and loves being involved in the community. He is currently a member of the Seymour Chamber of Commerce, International Team Implantology, and Columbus Dental Forum. In his spare time, Dr. Garcia enjoys watching sports, working out, reading, playing video games, and spending time with his family. Brooke is a dental hygienist. 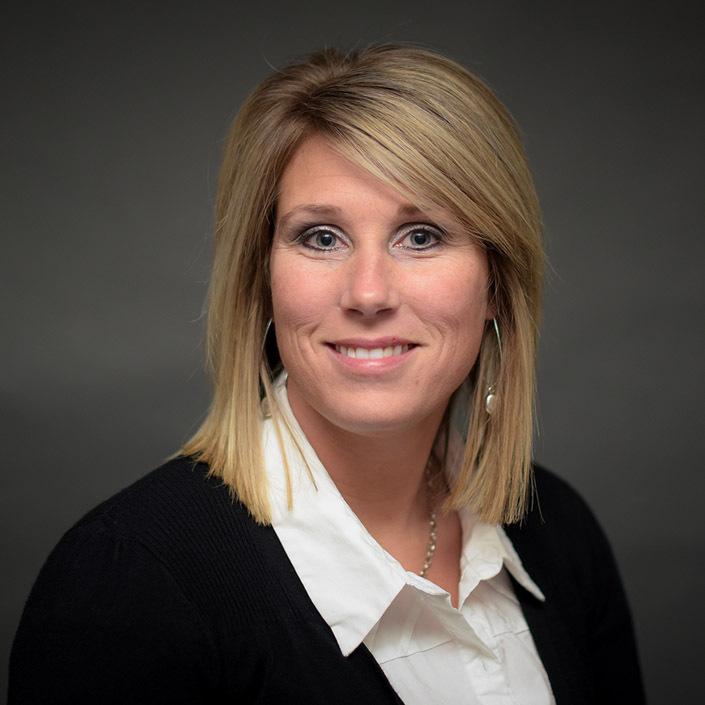 She received her degree from Indiana University School of Dentistry in May of 2002 and joined our practice in July of 2002. She and her husband, Josh, have been married since 2000 and have 3 children; Karsen, Wyatt and Chase. 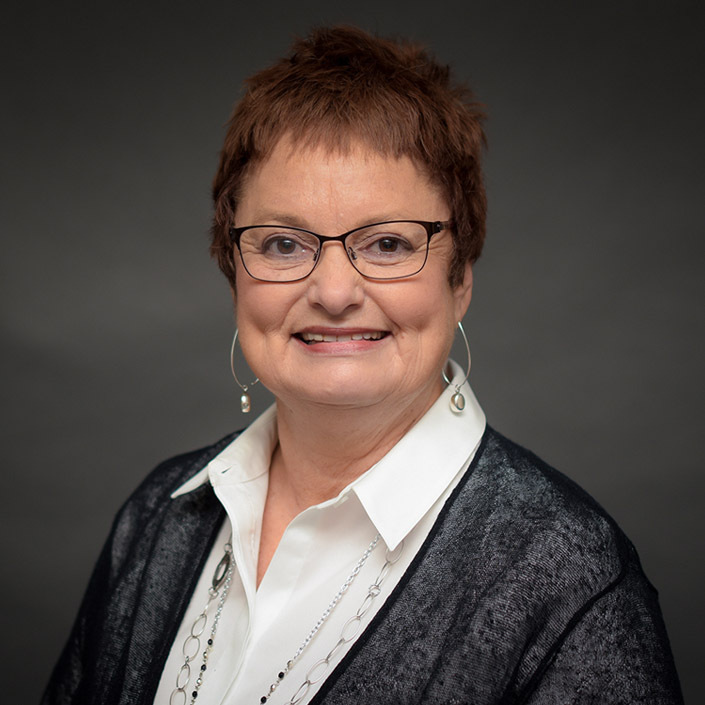 Her favorite hobbies include: running (especially mini-marathons), watching her daughter swim, watching IU basketball, and camping with friends. Ruth is a dental hygienist. She graduated from Indiana University School of Dentistry in 1975. 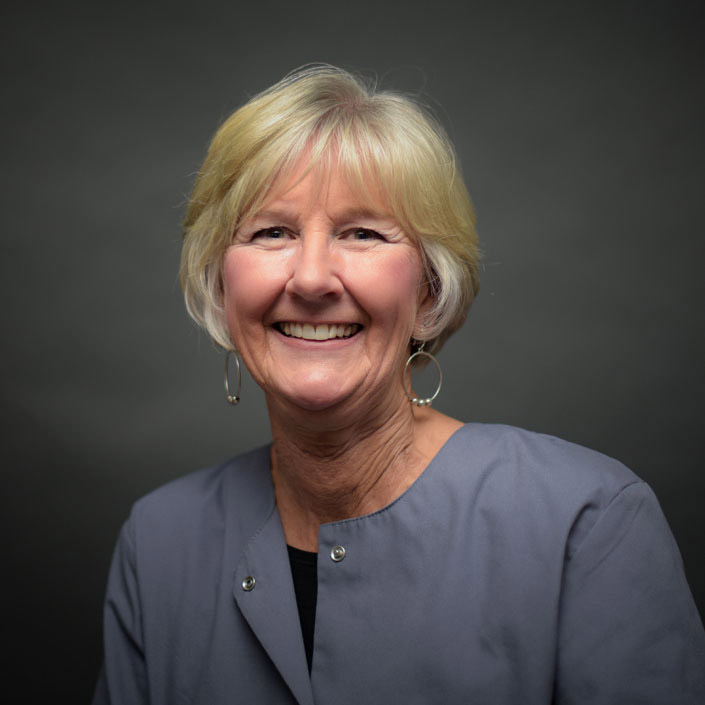 Ruth has been at Garcia Family Dental since 1983. She resides in Brownstown with her husband Butch. Her life is full of excitement with two daughters and son-in-laws. She also has 3 wonderful grandsons, Jack, Hank, and Grady. Ruth enjoys boating, shopping and “spoiling” her grandsons. Suzanne is a dental hygienist. She joined Garcia Family Dental in 1989 after graduating from Indiana University School of Dentistry in 1988. She was born and raised in Seymour. She and her husband, David, have three children; a son Jacob, and two daughters Alex and Hannah. In 2016 she was blessed with a grandson, Charlie. Suzanne enjoys watching all sporting events and reading. Nikki has been a dental assistant since 2006. She joined Garcia Family Dental in July of 2008. 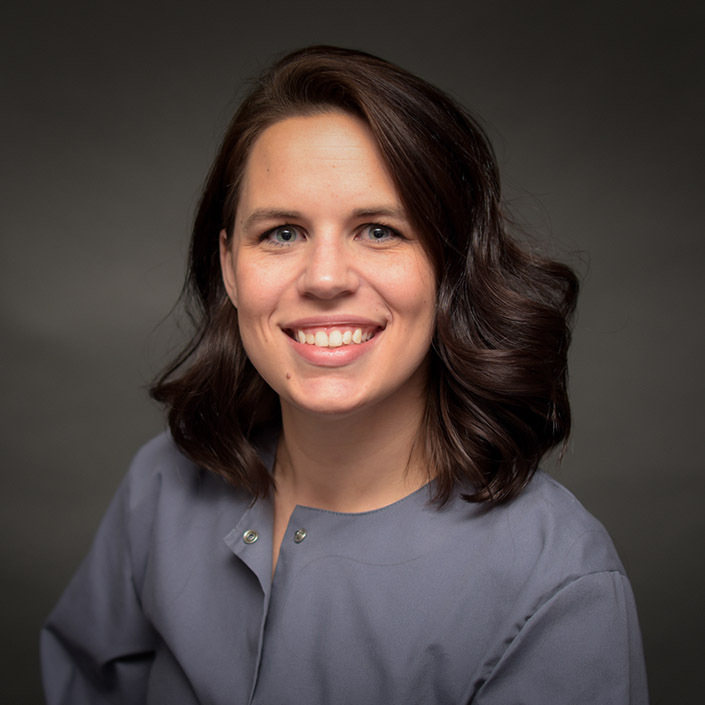 She graduated from Ivy Tech Dental Assisting program in 2006, and then continued her education by completing the expanded function program at Indiana University School of Dentistry. She lives in Brownstown with her husband, Jeremy, and their two sons, Evan and Mason. They also have two dogs, Sophie and Dottie. Her hobbies include running, reading, and listening to music. 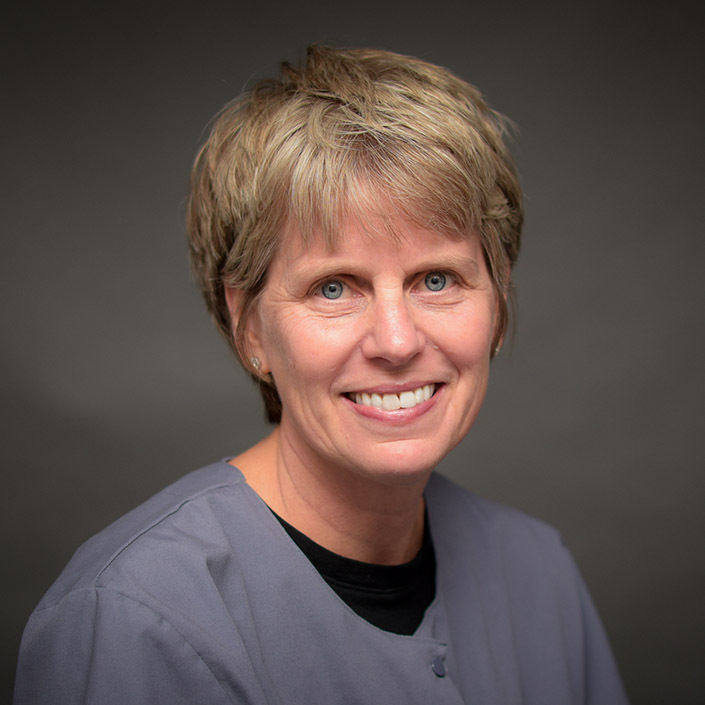 Paula has worked in the dental field since 1996. She joined our practice in May 2007. While she has completed the Expanded Function Dental Assistant school and keeps her radiation certificate current. Her main focus is managing the schedule and building relationships with each patient that calls or comes into our office. She and her husband, Gerry, have two sons and daughter-in-laws and five precious grandchildren. Paula enjoys shopping, traveling, and cross-country trips on their Honda Gold Wing Motorcycle. Adrienne is the Financial Coordinator for our practice. She has been a dental professional since 1998. She started her career as a chairside assistant. 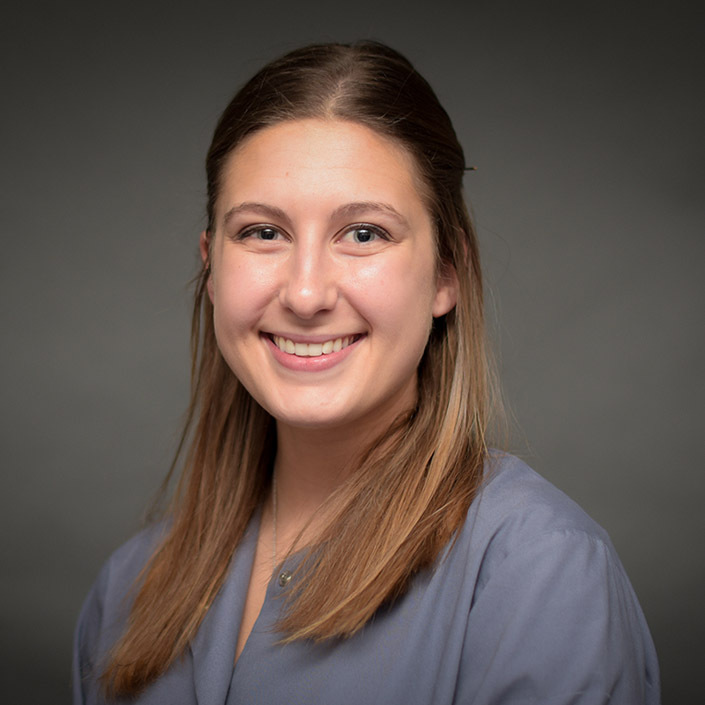 She has obtained her CDA though Dental Assisting National Board and Expanded Functions Certifications from Indiana University School of Dentistry. 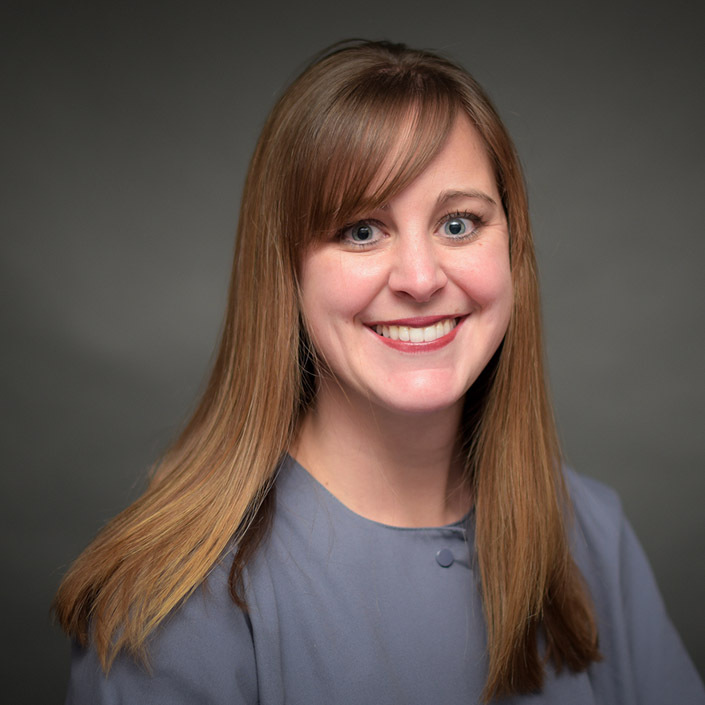 Adrienne’s understanding of the clinical side of dentistry allows her to assist the patient to prioritize their treatment so they can maximize their insurance and minimize their out-of-pocket expenses. Adrienne and her husband, Jeff have two energetic boys that keep her busy at various sporting events. She also enjoys playing volleyball and working out in her spare time. Lindsey attended Ivy Tech Community College from 2011-2013, where she graduated with a Technical Certificate in Dental Assisting. She received her certificate in Expanded Functions in June 2013. Lindsey joined our team in June 2013. She married her husband, Gunnar, in 2014. She enjoys reading, listening to music, fishing, and spending time with family and friends when she is away from the office.